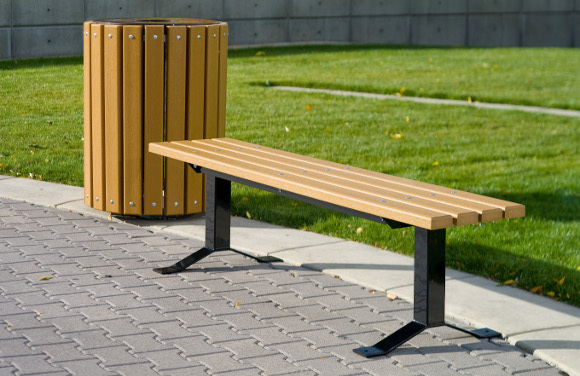 The Bollard Style Bench w/out Back is a streamlined standard design park bench. 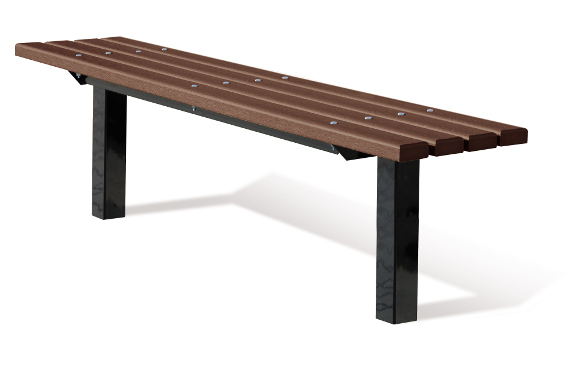 If simplicity is required, this bench provides durable quality construction and a classic, timeless design appropriate for municipal parks, multi-family communities, schools and many other commercial outdoor applications. Ask us about integrating styles for trash and recycling receptacles, ash urns and other essential park or playground site furnishings. 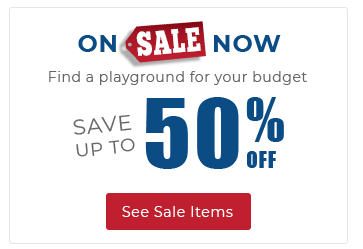 American Parks Company has everything you need to build your outdoor recreation space with quality products and industry leading limited lifetime warranties. Available in 6 or 8 lengths. 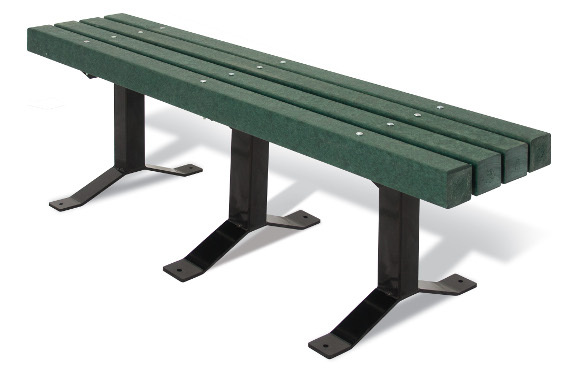 Recycled Plastic planks provide a comfortable seat. 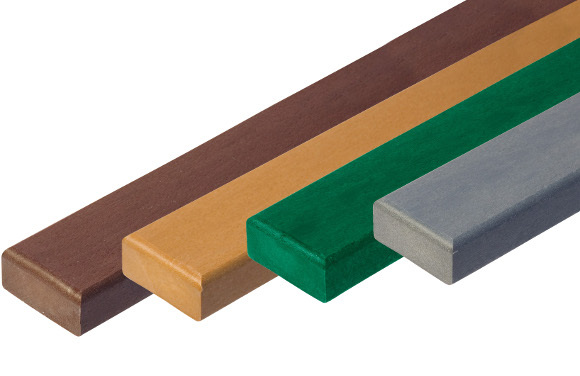 Planks available in 2x4, 3x4, or 4x4 widths and in either Brown, Cedar, Green or Gray colors. Available for in-ground or surface mounted installation. 3 x 3 square all MIG welded frame for durability. Tube steel frame can be powder coated in a number of color options. American Parks Company is a recognized brand leader in quality outdoor park and recreational site furnishings. We offer durable products to help you build your commercial park or playground. Call our customer service department 1-800-381-4491 to start planning your outdoor space.